Cool minty fresh and green herbal aroma. Think spearmint chewing gum. COMMENTS: This fragrance reminds me of the Doublemint gum from my childhood. It is a very lovely scent for my shower steamers and salt scrubs. "Smells good enough to drink!" COMMENTS: I’ve only used this in a whipped shaving cream so far, but it smells amazing! I definitely have plans to use it in soap soon! COMMENTS: This is the only spearmint EO I will buy. The scent and quality of this oil are always consistent....for what, 2 decades now? Thanks, WSP! COMMENTS: When I first opened this product I thought that I would be get a medicinal smell but it was far from it. This Spearmint EO is spot on. It reminds me of chewing gum. I have used it recently in a foot scrub and it is just awesome. I will definitely be purchasing more of this product in the near future. Just a side note I don't usually use EOs because they are more expensive than FOs but this product has changed my mind about that and I will be looking to purchase more EOs in the future. COMMENTS: This spearmint smells great! Like I just picked it out of my garden. It behaved well in my cp soap and smells amazing! I can’t wait to use my stress relief soap! 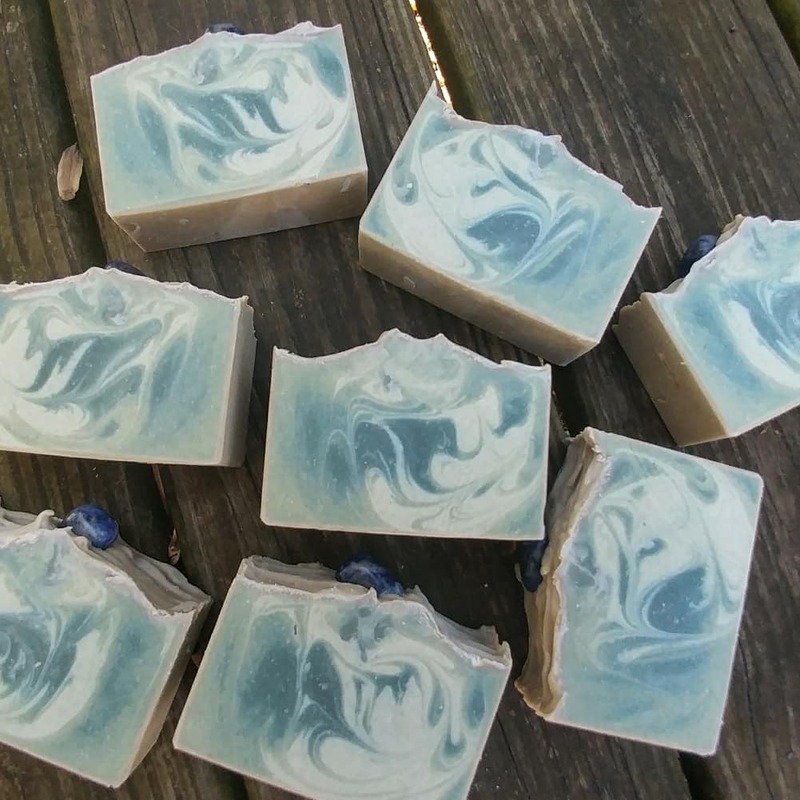 COMMENTS: Cant be without this , a customer favorite in my soaps . COMMENTS: LOVE! I combined this spearmint with the eucalyptus EO its one of my favs! COMMENTS: I love this EO. I usually mix with eucalyptus essential oil. Great combination of scents. Can't keep it in stock. "This is one of my top 3!" COMMENTS: I truly believe this helps the pain in my back. Its pure, easily used. I couldn't recommend more! COMMENTS: Excellent choice! Fragrance was just as expected - no acceleration or discoloration, so it was easy to work with. Nice fresh, long-lasting scent. COMMENTS: This is my favorite spearmint scent that I have purchased! COMMENTS: We combine this with our Rosemary EO for a nice minty/earthy soap that works well. It makes a great kitchen sink soap. COMMENTS: Beautiful eo. Thank you WSP. COMMENTS: Smells like spearmint gum. COMMENTS: I use this EO in so many products! I love it! "Nice clean, fresh, sweet aroma"
COMMENTS: Used this essential oil in a cold process soap last night. The aroma is heavenly! It has a "real" fragrance, not a fake smell. My soap making room still has a faint minty smell this morning, so I know this is a powerful oil! I will definitely buy this product again. • Nothing! I love it! COMMENTS: This essential oil is so versatile and has great staying power. I have used it in two different soap batches and I have no complaints. COMMENTS: this is the first time I have ordered this essential oil from here and I am pleasantly surprised with the quality. I will buy again. COMMENTS: Used this in a blend for achy muscles. Worked well, nice aroma, good quality. COMMENTS: This is a great essential oil. I used it in melt and pour foot soaps and it stayed strong in the product. Will be purchasing again! COMMENTS: Performed well in a blend with Anise EO in CP soap. COMMENTS: This smells refreshing, crisp, and minty! Perfect. I love your oils WSP! Wish I would have purchased a larger size. COMMENTS: This EO works great in my CP soaps. Mixed with Clove it smells divine! 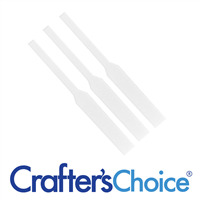 Crafters choice essential oils are the best and always perform exceptionally. COMMENTS: This is the most lovely spearmint EO I have ever used. Because it was so pure, I have only used a small amount in each blend and this bottle has lasted forever. It has come to an end as all good things must, and I am now having to reorder. I have used spearmint EO from other companies and this is by far the sweetest and most fragrant I have ever found. COMMENTS: I used this EO in Cold Processed soap and was pleased that it didn't loose it's original scent. Cool, fresh and sweet just like a new winter day. I really wouldn't change anything about this wonderful oil. It incorporated nicely into my soap and lotions. COMMENTS: This doesn't have the frigid notes found in peppermint- it's a bit more mellow, and green. I love it blended with lavender and a tiny bit of rosemary- it makes for wonderful stress-busting bath truffles and lotions. Love it! COMMENTS: This is a very good EO. Lots of lasting fragrance in M&P soap. COMMENTS: Great for my bath products. "Nice in so many things"
COMMENTS: Works well in soap, liquid soap, and my favorite in body butter. COMMENTS: Just used the Spearmint Essential Oil in a Cold Process soap, in combination with Lavender Essential Oil, in a ratio of about 2:1. It is a crisp clean and minty fragrance. It performed well as I attempted to do a drop swirl technique, and was concerned about tracing too fast. This was not the case, and I achieved the look I was hoping for. I will be using this product again. COMMENTS: Very nice! (and yes, it does smell like chewing gum!!!) mixed with Peppermint EO for lotion base & massage oil. Great healing properties and nice scent! COMMENTS: Excellent quality spearmint essential oil. It is strong and doesn't have that unpleasant camphorous tone that some spearmint oils have. I highly recommend. COMMENTS: This EO has a very pure and clean scent. I just love it. COMMENTS: Just my favorite ever! Blend this with peppermint, and boom, you've got double mint! So awesome! Everyone loves mint, and this bad boy sold out like hotcakes! Scent just lasts and lasts! No discoloration. May accelerate SLIGHTLY, but I still got a hanger swirl out of it! Will buy again. COMMENTS: Perfect spearmint oil!! Just what I needed thanks again for perfect products. COMMENTS: Excellent Quality!! I'm surprised! Will order more soon! "Smells just like Wrigley's Spearmint Gum"
COMMENTS: Wonderful smell, my end result was just as I had hoped for! COMMENTS: LOVE THIS EO !!! Much better priced than the health food store !!! "I love the smell of Spearmint"
COMMENTS: This Spearmint EO smells great out of the bottle. I use it in a lip balm and my customers love it! • smells just like Spearmint! COMMENTS: Love this spearmint oil! Smells wonderful! Will order again! COMMENTS: This smells so delicious. I am a big fan of mint and I prefer the spearmint to the peppermint. It's smells edible, like a piece of Wrigley Spearmint Gum. COMMENTS: Love this in soap. Holds it's fragrance very, very well. COMMENTS: This is a wonderful addition to soap or lotion for a wonderful, fresh scent! 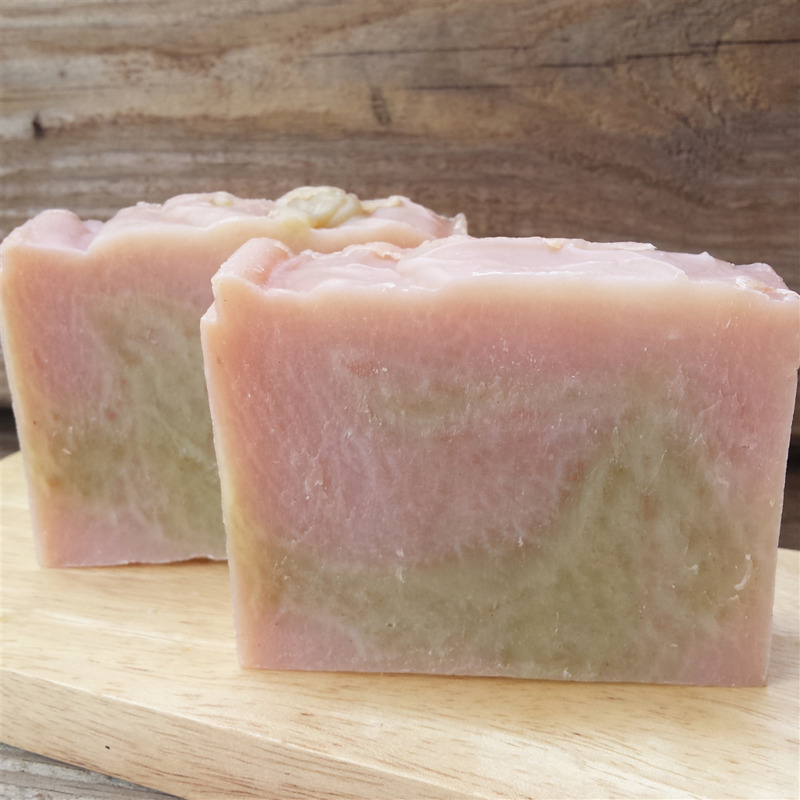 COMMENTS: Wonderful scent that hasn't faded in my cold process soaps! COMMENTS: Great scent! My whole kitchen smelled like Doublemint Gum!! 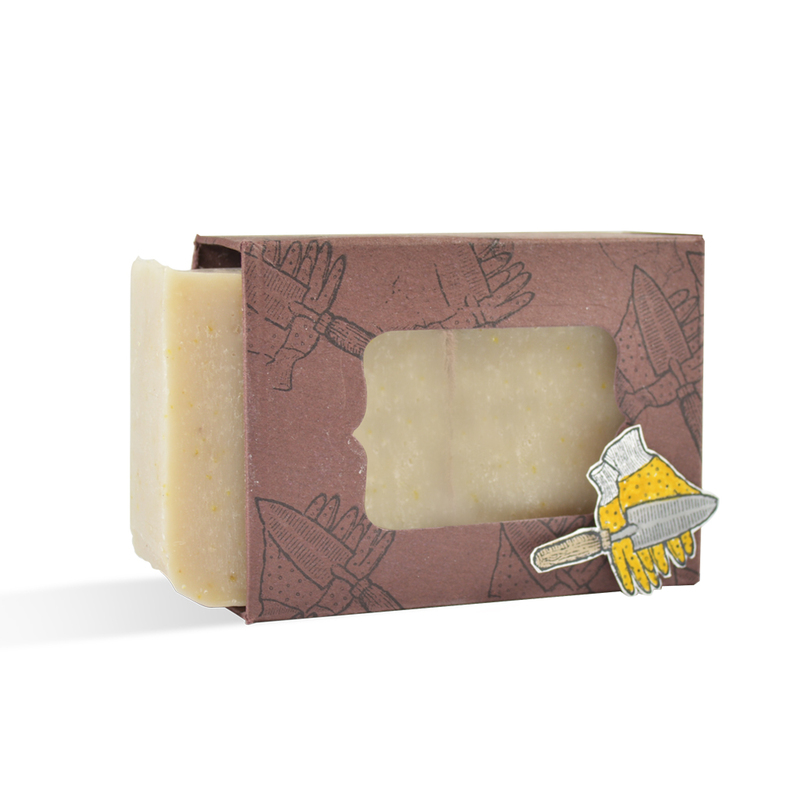 "Nice scent in cp soap"
COMMENTS: Someone told me that my Spearmint soap reminded them of their dad's shirt pocket where he kept his gum when she was a child! I considered it a compliment. Holds up well in cp soap. "Most important oil in my supply"
COMMENTS: This is a great product and I will continue to use this as it smells strong and fresh. I used it in a blend with Lemon EO and it just completely drowned out the Lemon note. I can only really smell the spearmint. I used around 70% Lemon and 30% Spearmint. A little goes a long way with this oil especially if blended with a more delicate oil, such as Lemon. Next time, more lemon & less Spearmint. COMMENTS: I make a Misty Mint CP soap with spearmint and peppermint. I am heavier on the spearmint. Very unisex. Nice spearmint. COMMENTS: Very nice in everything I've tried so far and blends well too. Pricey on it's own but when blended with eucalyptus essential oil you can balance your margins. COMMENTS: I love love love this scent of spearmint. A little goes a long way on this one. I mixed sweet orange EO with just a bit of the spearmint and I love this combination! "This scent is by far the best EO in the world"
COMMENTS: My soaps smell good enough to eat! By far my favorite. "Minty customer fave, especially with kids!" 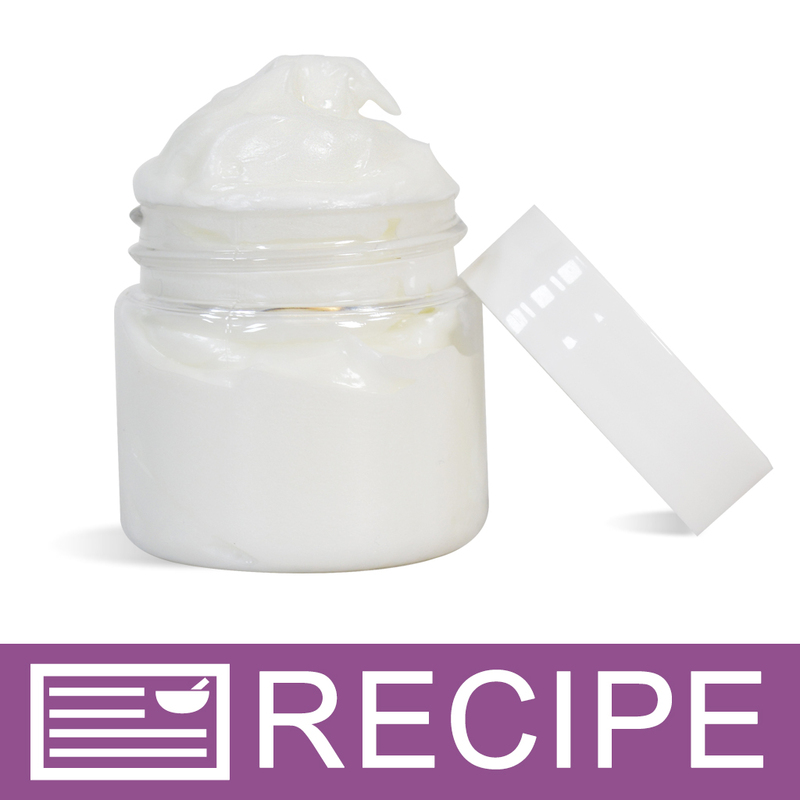 COMMENTS: Use this great EO in many different products, including - lip balms (for tingle), lotion foot balms & creams/lotions. Also definite fave with the kids for bath fizzies over using peppermint EO. 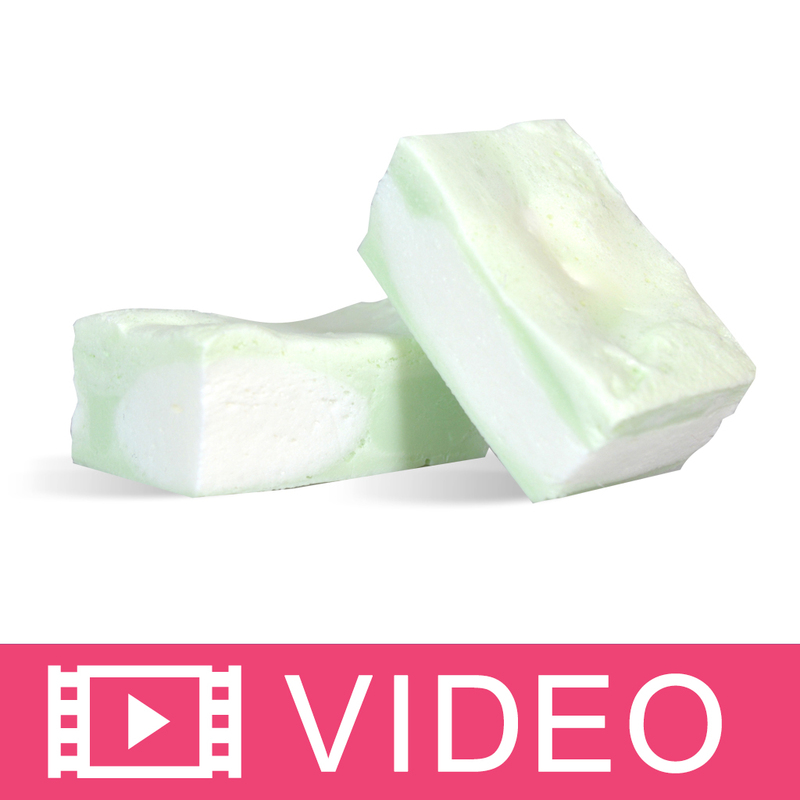 COMMENTS: This Spearmint EO is one of my favorites to use in cold process soap! It has staying power and smells great! COMMENTS: I use this spearmint in cold process soaps, lip balms and in foot creams. Wonderful spearmint scent. COMMENTS: This spearmint essential oil is a great value. Worked beautifully in cold process soap and blended well with Eucalyptus. Excellent scent retention throughout process. COMMENTS: Great essential oil! It does accelerate trace slightly in CP soap but is very manageable (just don't plan on doing intricate color swirls or funnel pours). 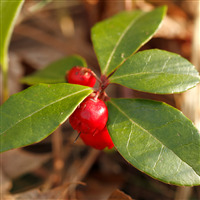 The scent remains strong, clean and sweet, and it mellows as it cures. "Love that the EO is certified pure!" COMMENTS: smells great and works great in lip balm and cp soap and roll on perfume. No discoloration in CP soap, no acceleration or seizing. Plenty of time to swirl. COMMENTS: I simply love spearmint since it is refreshing and uplifting. It behaves very well in cold process soap and has a long lasting fragrance power. It also blends well with a variety of other essential oils. 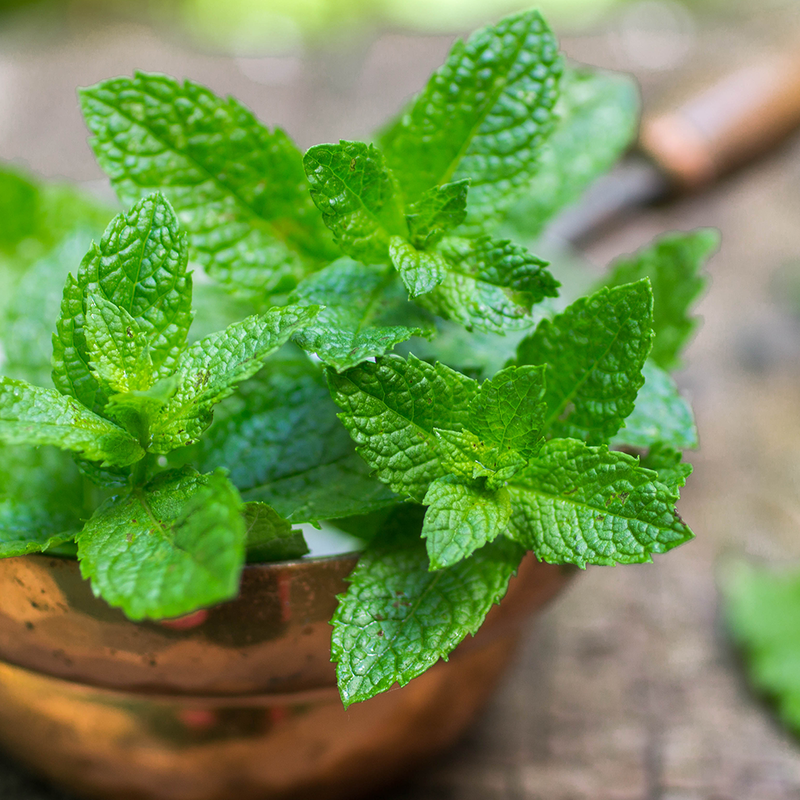 If you are planning to make organic soaps, ensure spearmint is part of your essential oil "starter kit". COMMENTS: I use this EO in a hand spray and just LOVE the scent. Perfect! COMMENTS: This product smells fantastic, just like candy, clean fresh bursting spearmint scent. I use this all the time. Blends great with Eucalyptus or Lavender. It also works great all on its own. I was thrilled at how quickly I received my order. What a nice surprise to find that each bottle of essential oil was packed in a corrugated carton. Each bottle is sealed with tape as an added protection. I've ordered from other companies and have had essential oils arrive leaking. Wholesale Supply Plus takes the time to make sure your product arrives ok. Great supplier with great prices. I love the fact I can review and track my orders and history online. They offer a great selection of free samples to choose from as well. I love the fact that with each order I place, I am building points that can be applied to future purchases. Amazing product, wonderful scent. COMMENTS: I am a huge lover of anything "mint". It's just a vibrant and cheerful scent. It reminds me of Christmas. I have also smelled my fair share of spearmint from other companies and I must say this redistill version smells so much better. Normally spearmint is just a first distill so it retains those herbaceous notes which to some is still pretty awesome. I, however, love the more sweet smell of his version. It has a crisper scent to plays well with other scents and doesn't try to overpower them. I have made cp soap with this along with some citrus that I bought from wsp and it has the sticking power that I like. I also used some in a foot cream that I made and it is the perfect scent for it. It has that light tingling that is just what you are looking for. It also lasts in liquid soaps and scrubs. A little goes a long way. This is definitely one scent that you will not regret purchasing. The price is great for a spearmint essential oil. I will definitely be purchasing this again in the near future. 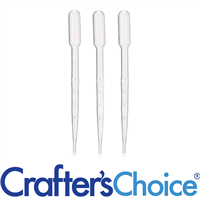 COMMENTS: My clients love everything I have made with this, they love the fresh smell. It feels so fresh and clean, the kids have said it smells like chewing gum but the parents have said it is perfect. It wakes you up in the morning and makes everything smell so good! Soaps nicely, doesn't accelerate or seize. COMMENTS: It smells so fresh & clean...my customers love everything I make with this oil. "Men Love This in Products!" 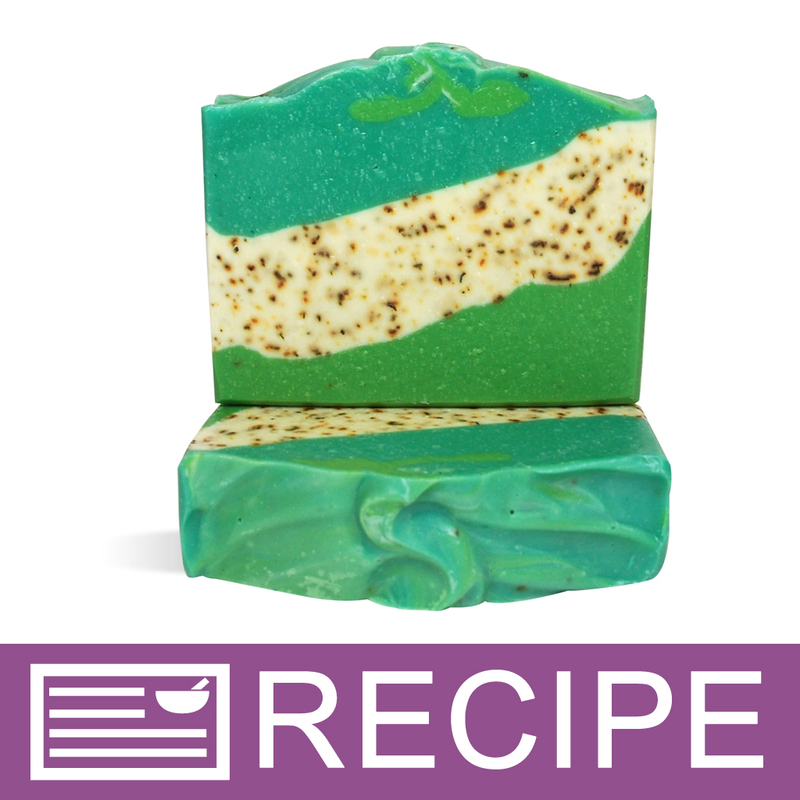 COMMENTS: I make a layered Vanilla Mint Scrub bar with this awesome EO. It's powerful scent with menthol crystals and a touch of vanilla is Out of This World! Men really love this in products, as it's light and invigorating. 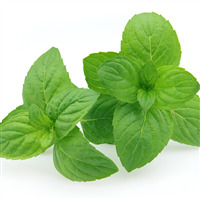 COMMENTS: This Spearmint EO is used in my cold process soaps, lotions and linen sprays. I love, love, love how minty and strong it is. Really holds true in all of my products. COMMENTS: Smells absolutely wonderful and fresh! Excellent for my 100% natural lip balms and soap! COMMENTS: Nice natural and crisp scent. Not over bearing, nor to light. Another great product! COMMENTS: I love this essential oil. It is fresh and natural. I used it in my M&P soap mixed with a Clove essential oil. It smelled heavenly. COMMENTS: My husband is big into spearmint, and this will make great bath products! Nice & strong scented. Will make a great foaming hand soap too Definitely a keeper! COMMENTS: This is divine. I used it in the all-natural glycerin mp soap base. It smells wonderful! COMMENTS: Loved this scent. Full bodied with holding power. COMMENTS: Held up wonderfully in CP soap. I love this scent! "I have read some articles when it comes to the use of EO in homes with cats and/or dogs. My question is if I make bath salts with the Spearmint EO would it be safe to use (for myself) in my home (I have a cat)." Staff Answer As with any product, care should be taken to keep away from pets and children. Spearmint is not safe for cats so make sure to keep your bath salts in a tightly closed container. If concerned about your cat inhaling the spearmint when you are bathing, we recommend consulting a veterinarian.